If you are launching a product or you want to give something to build your list, convincing your website visitors to buy the product you offer or give them their email address is sometimes is a hard challenge for online marketers. Thats why using a video to connect to your visitors became a popular media to convince and entairtain your traffic so they will not get bored on the things that you want to offer to them. The thing though is that, if you are not good at creating videos, you might ruin the moment of your visitors. To avoid that, outsourcing is your next option. And yet, outsourcing this media is expensive and if you dont have that much of a budget for your marketing campaign, this could be a nightmare to your business. 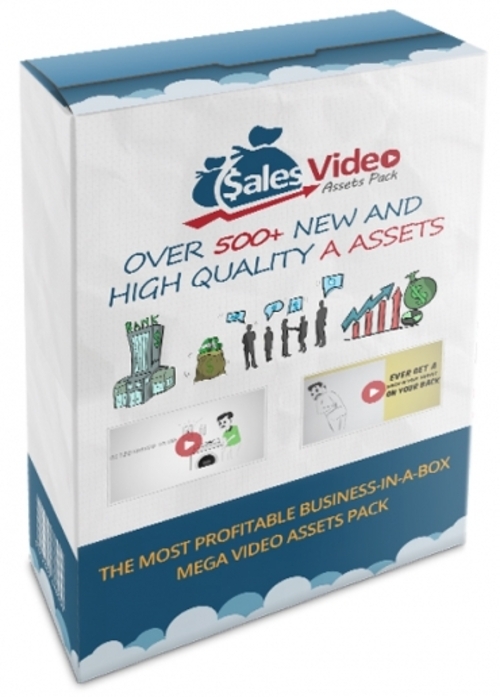 The good news is that, inside this product package is a huge bundle of 300+ videos, eBooks as lead magnets and graphics that you can use for your marketing strategy.